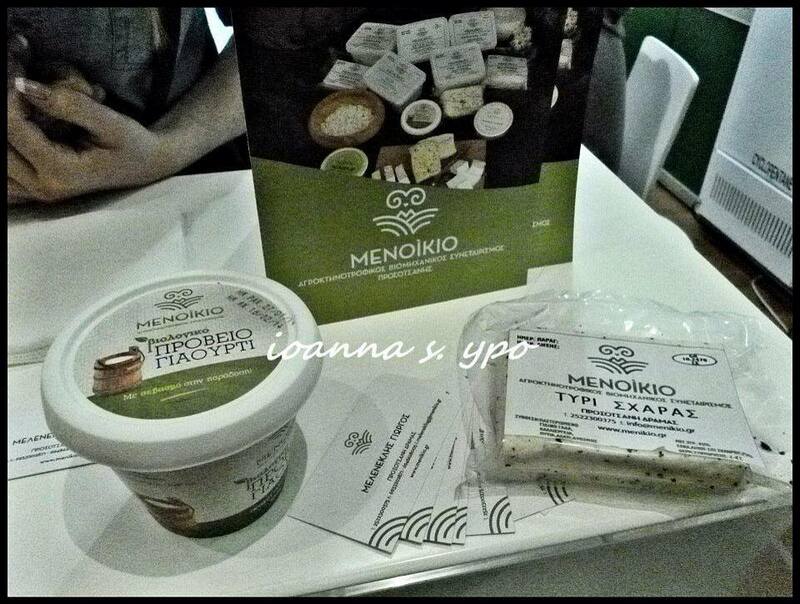 Amazing tastes! 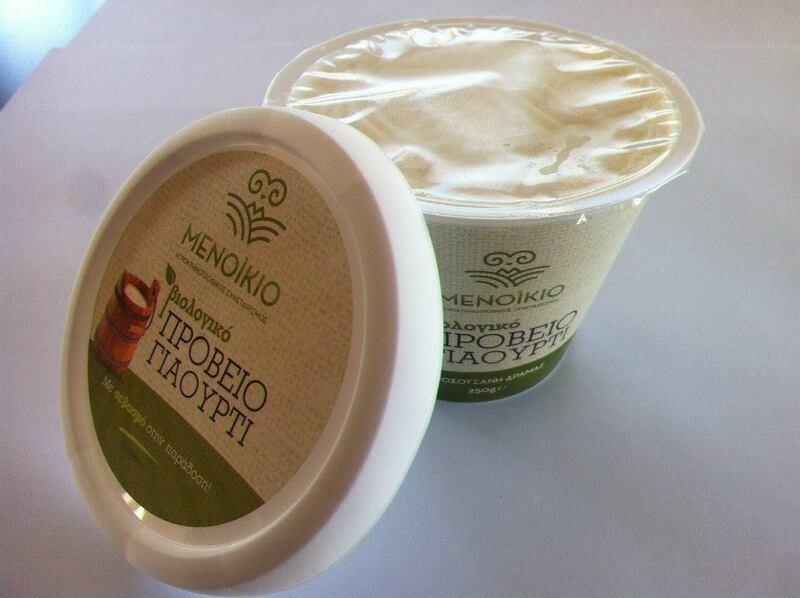 Great biological yogurt, feta cheese,and more traditional products, of high quality and taste! "Prosymna" handmade products from Argos.